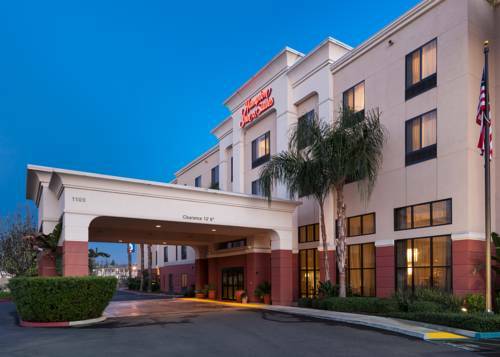 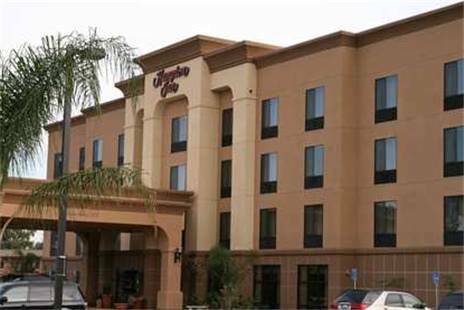 For a night or for a month and a half, a break at Hampton Inn And Suites Tulare is not something that can be beat. 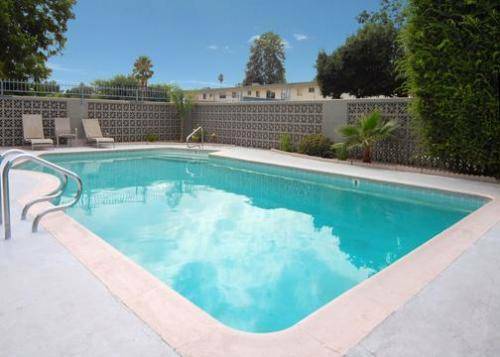 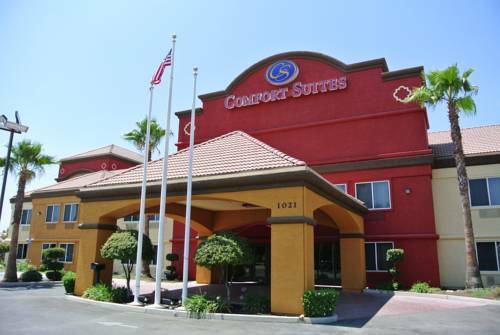 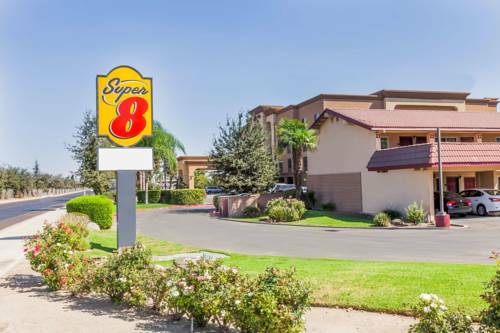 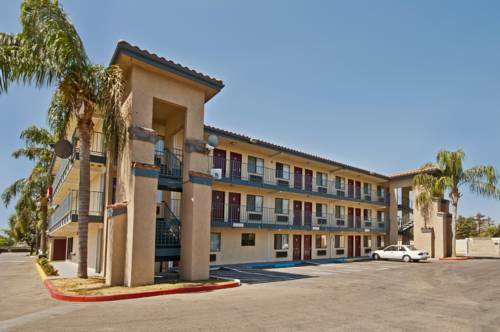 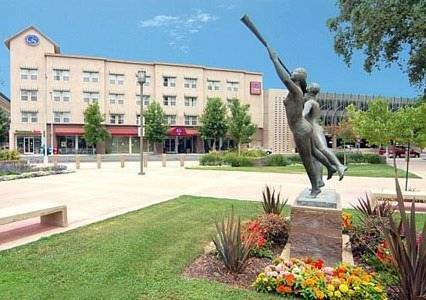 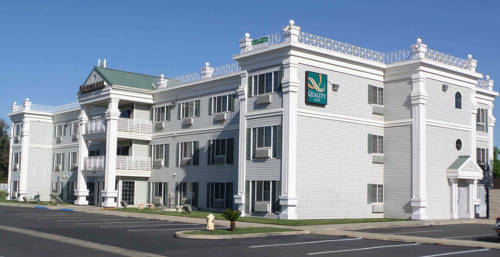 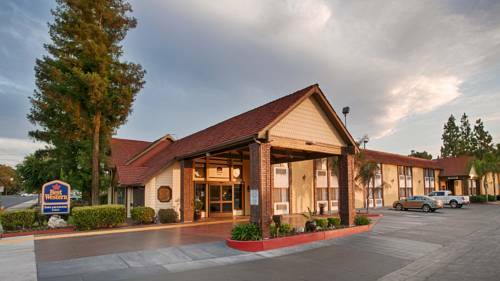 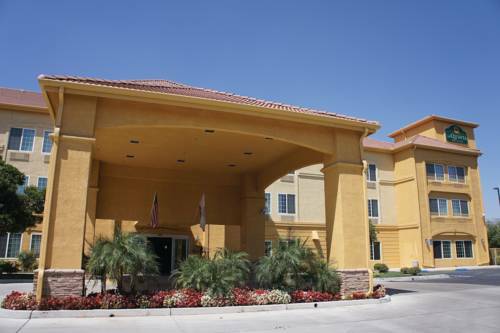 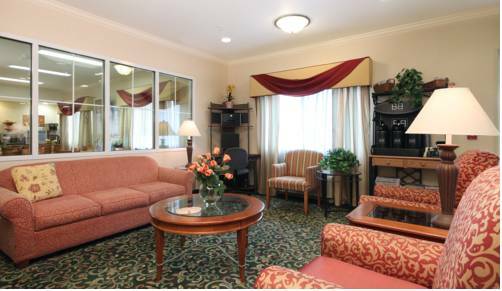 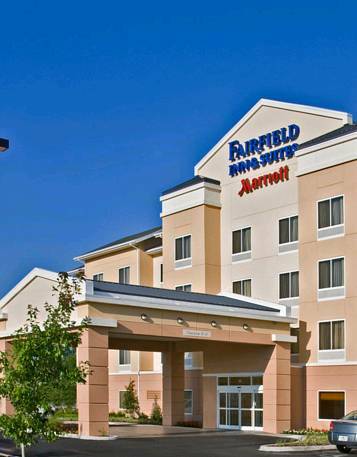 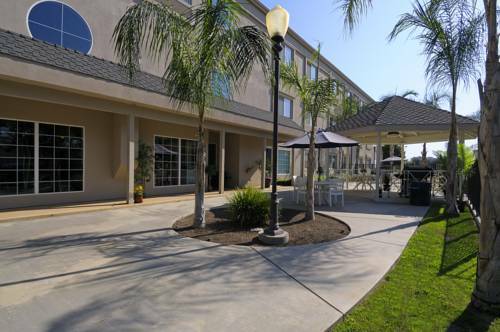 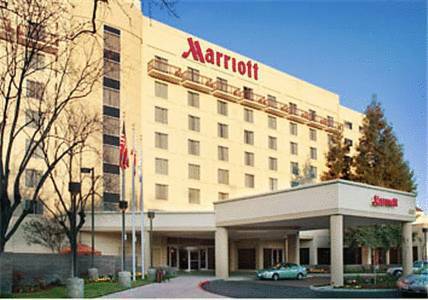 These are some other hotels near Hampton Inn - Suites Tulare, Tulare. 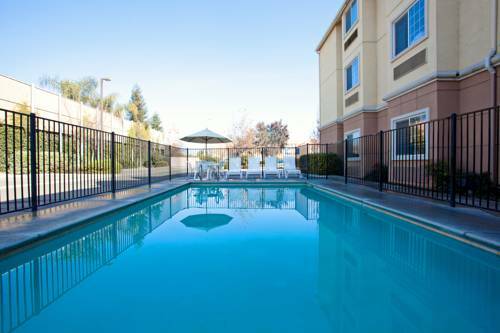 These outdoors activities are available near Hampton Inn And Suites Tulare.